Our heart is our history. Our passion is our future! The heart of Korita Aviation lies in the foundation of Direct Air Flow in 1992, when Mr. John Reidy and Mrs. Mieke Bougie founded Direct Air Flow as a trading company specialised in aviation catering equipment. Direct Air Flow's success in supplying aviation and rail catering equipment created a demand for an 'own' brand of new catering equipment for the rail and aviation sectors. Airlines notified us of their needs for shorter lead times and high-quality new equipment. Our founders recognised that there was a space in this market for a 'new' quality galley insert manufacturer who could deliver quality galley inserts within optimum manufacturing timescales. This led to the establishment of Korita Aviation in Suzhou, PR China in the year 2006. EASA, FAA and CAAC certification was received in 2009, Boeing approval in 2012 and Comac approval in 2015. To further support our airline customers, Korita Aviation officially entered the official start-up of the ‘Supplier’s Qualification Assessment’ with Airbus in September 2017 which will lead to Korita Aviation becoming a new supplier of NELI for Airbus Aircraft (all programs: A320/A330/A380/A350) - Stay tuned! 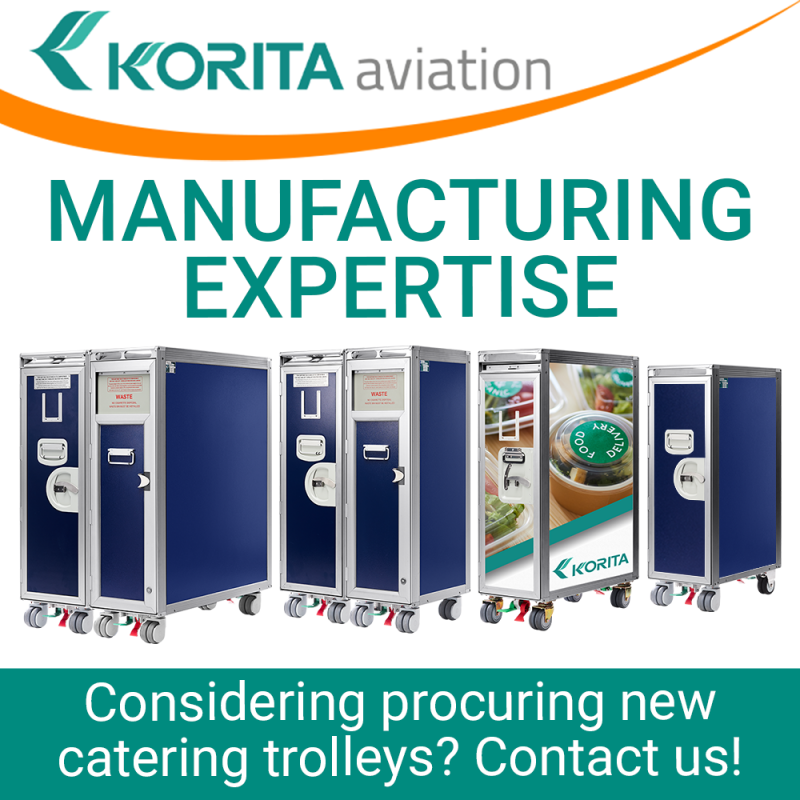 Currently, Korita Aviation’s core corporate activity is the manufacturing of inflight galley equipment. Our goal is clear. 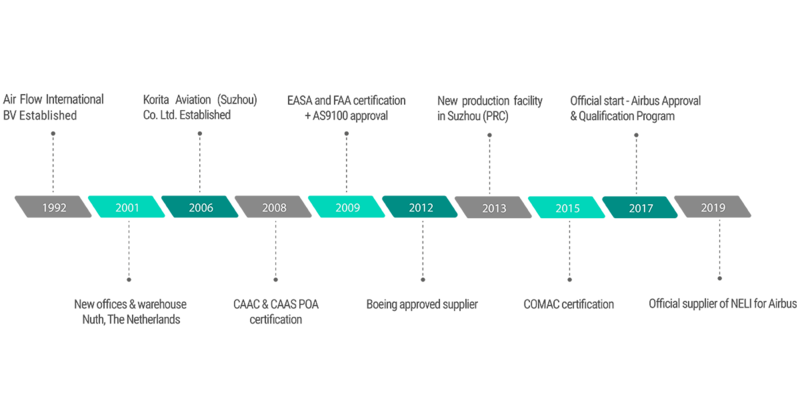 We continue to develop our manufacturing capabilities through continuous and gradual growth. With our customer-focused team of highly trained and experienced aviation professionals, we maintain our high standards and act with full dedication, integrity, and openness. We deliver customer experience in ‘on time delivery’ and fulfil the need of our aviation and rail industry customers by ensuring that they can deliver excellent onboard passenger service. As a result of positioning Korita Aviation as a leading manufacturer of inflight galley equipment, we expect to achieve continuous growth thus adding value to all stakeholders. 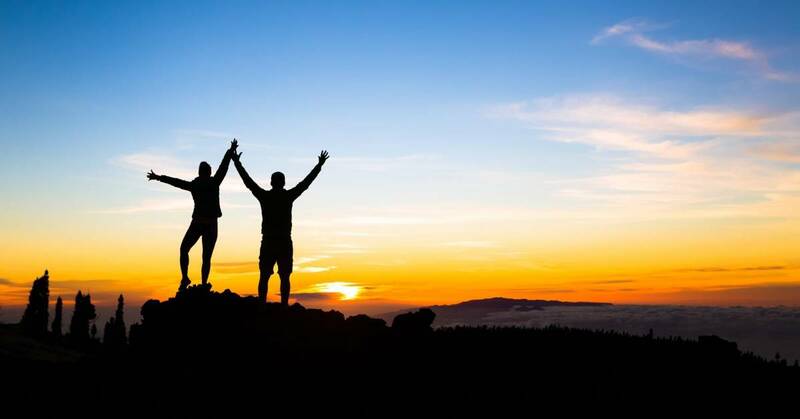 We are a reliable partner and wish to create a positive employment climate for our staff to develop in, respecting cultural differences in a multinational company and encouraging pluralism in employability and personal development. Korita Aviation (Suzhou) Co.Ltd. manufactures inflight galley equipment for the aviation and rail industry worldwide. We listen to our customers. Our customer focus delivers creative problem solving, exceptional product quality and excellent standards in service delivery. We deliver value for money; always. We strive to remain one of the best-respected market leaders in our line of business. Get in touch, experience our excellent service first hand! We love flying with you! Find out more about our products.